ownership and breeding are less familiar. 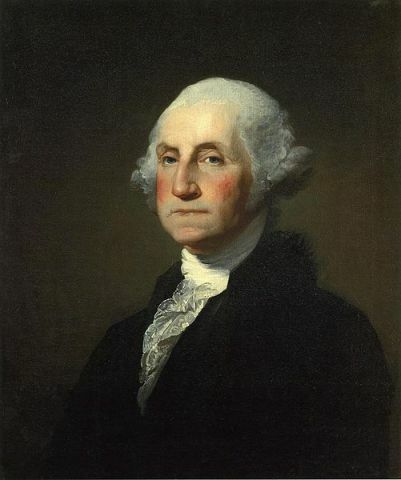 George Washington knew that a dog is a man's best friend, and this knowledge followed him even onto the battlefield as Commander-in-Chief during the Revolutionary War. One day during the war, a starving dog was allegedly found roaming around the American camp. Washington's men fed the dog but didn't know what to do with it. When one man finally noticed the name of British commander General Howe engraved on the dog's collar, it is said that Washington raised a truce flag and returned the dog to its owner immediately. This story is even immortalized in a children's book. 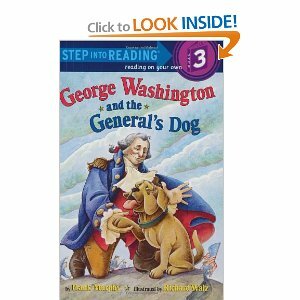 George Washington and the General's Dog is available for around $4 from Amazon. "It happened that upon a large company sitting down to dinner at Mount Vernon one day, the lady of the mansion (my grandmother) discovered that the ham, the pride of every Virginia housewife's table, was missing from its accustomed post of honor. Upon questioning Frank, the butler, this portly, and at the same time the most polite and accomplished of all butlers, observed that a ham, yes, a very fine ham, had been prepared, agreeably to Madam's orders, but lo and behold! who should come into the kitchen, while the savory ham was smoking in its dish, but old Vulcan, the hound, and without more ado fastened his fangs into it; and although they of the kitchen had stood to such arms as they could get, and had fought the old spoiler desperately, yet Vulcan had finally triumphed, and bore off the prize, ay 'cleanly, under the keeper's nose.' 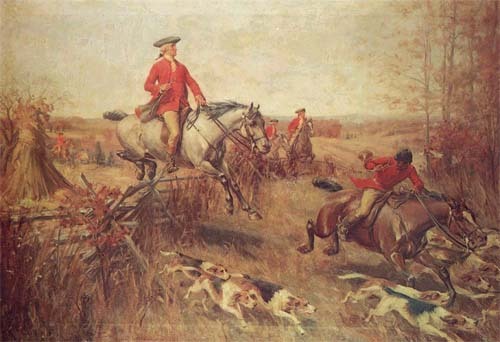 The lady by no means relished the loss of a dish which formed the pride of her table, and uttered some remarks by no means favorable to old Vulcan, or indeed to dogs in general, while the chief [George Washington], having heard the story, communicated it to his guests, and, with them, laughed heartily at the exploit of the stag-hound." It sounds like the first president was a very indulgent dog owner! He was also an avid fox hunter, eager to have the best hunting dogs. That's what led him to begin breeding his hounds, which were of both English and French origins, for desirable traits. 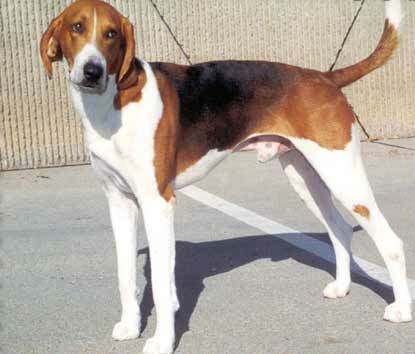 This process helped lead to the development of the American Foxhound breed. Let's all take a moment to remember Washington's role in the history of our country -- and in the history of dog ownership. Something New For SNL? Snow Shark!